Create layers of colors, texture and design. 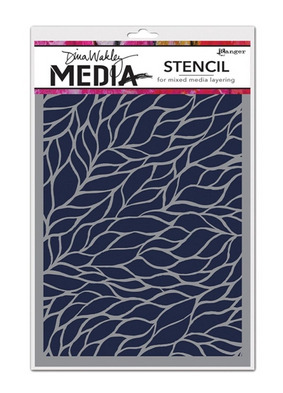 Featuring Dina's signature style, these stencils are perfect for mixed media art projects, journals, and card making. Package contains one 6" x 9" stencil.